Ditch Debt. Spend Like A Boss. 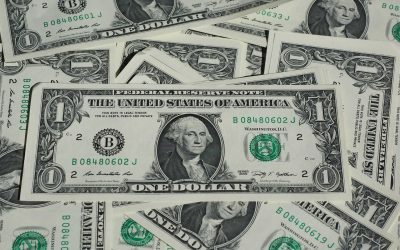 The blog for living a debt free life. 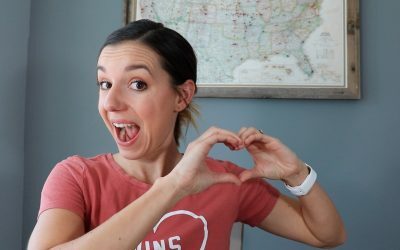 I have great budget friendly Valentine’s Day gift ideas that won’t break the bank. Everything is $15 or less to make your V-Day frugal and fun! 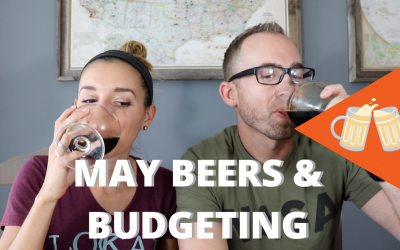 Budgeting as a Couple | We Hit Our Down Payment Goal! 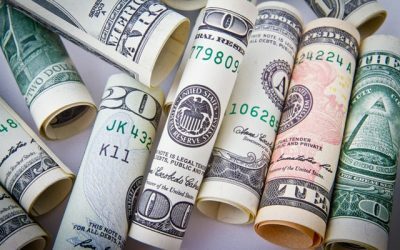 It’s fun budgeting as a couple, especially when you hit shared money goals, like saving for a down payment! 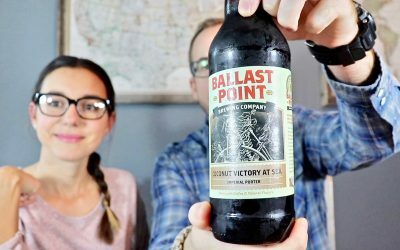 Check out how we did in our January budget. 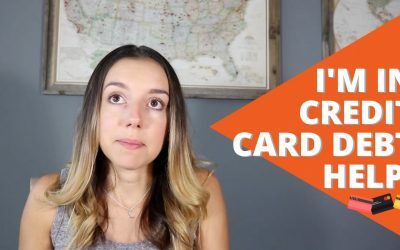 The overwhelm is real with credit card debt, and you are not alone. Here’s how to create a plan around credit card debt to get debt free. 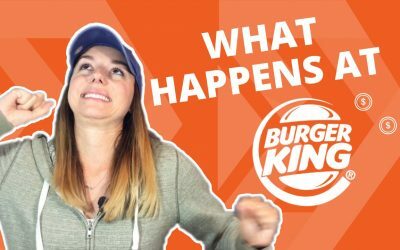 I’m bringing some much needed cheer to a local Burger King. I hope this inspires you to brighten someone else’s day through a random act of kindness! 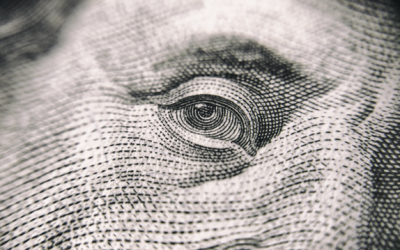 Learn how to pay off debt using one of two methods. 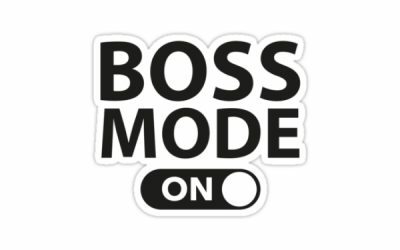 You truly hit boss mode when you use an effective method on how to pay off debt so you can get back to living a life that you were truly meant to live. Learn how to live in the city on a budget with Perla Chase from YourGirlChase. It doesn’t take six-figures to make it happen, either. 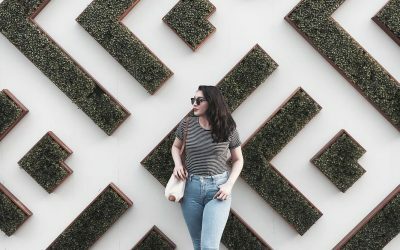 The hunt for the best high interest savings accounts for millennials stops here. These options will turn your savings into a little profitable machine without you having to do any additional work. In order to save money consistently, you need to start paying yourself first. Here’s three ways to get in the habit of saving before spending. 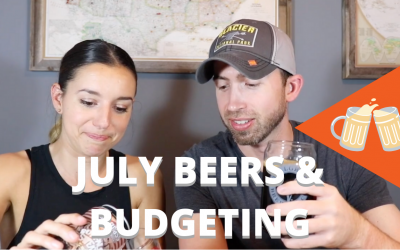 We are introducing one of our favorite beers in this episode of Beers & Budgeting – Oatmeal Cream Stout by Tallgrass Brewing Company! 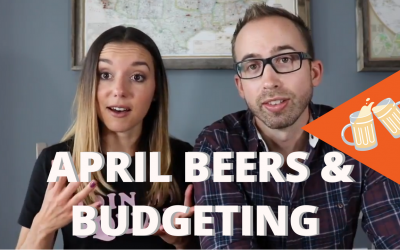 This month we discuss traveling to Montana on a budget, how we track vacation expenses and an update on running totals for our other savings goals. 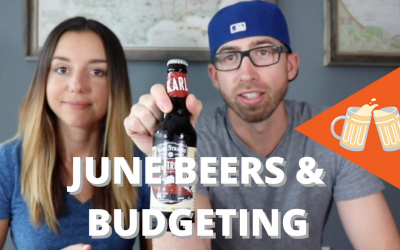 We are diving into another beers and budget meeting where we went on an amazing vacation to New York City and discuss the role of running totals while sippin’ on Karl Strauss Red Trolley Ale. Opening a 529 college savings plan can help millennials prep for their offspring. Here’s how I opened a 529 college savings plan. The debt snowball method is one effective way to pay off debt. 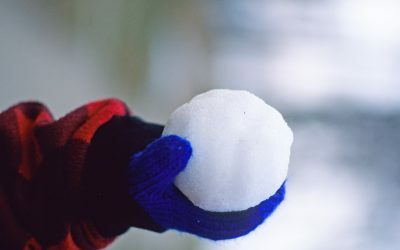 You might have heard of this but what does a snowball have to do with your debt? 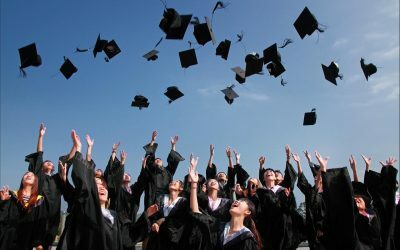 If you’ve been caught up in the rush of homework, exams, or spending more time partying than looking for free money, this blog post may just be the motivation you need to learn how to apply for scholarships and do it right. As a past millennial bride, I wanted to give a realistic view of a typical wedding. 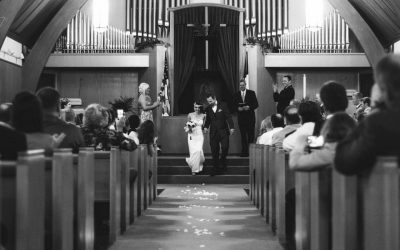 I’m sharing all in my wedding budget breakdown so that current and future millennial couples alike know the reality of how much a wedding costs, and how to make it affordable for your own dream day. For most of us millennials saving money feels like next to nearly impossible. Here are six easy ways to save money as a millennial. 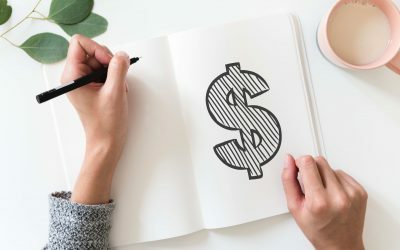 Whether you’re saving for your first oh sh!t fund, vacation, or car, these easy ways to save money should help you implement effective money saving habits. In honor of #FinHealthMatters Day, I’m sharing all the things I WISH I knew about student loan debt in my collegiate days. These money nuggets would have made me more financially stable in my early 20s had I known back then! *I promise to NEVER spam you. Debt Free Millennials is committed to bringing you sugar-free tips to living a debt free life. Unsubscribe at any time.